Description: Curious about probiotics? Let’s go over a few of the most important facts about probiotics that you should know. 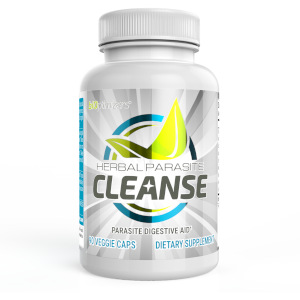 Many of these probiotic benefits are completely overlooked by most people. By now you have mostly likely heard about the benefits that come from probiotics when you include these healthy bacteria into your day. It’s well known that probiotics are key to strengthening the immune system and optimizing your digestive health. While these are the key benefits that probiotic foods and supplements have to offer you, there are many other interesting facts about probiotics that are not known. This includes things like probiotic side effects and indirect benefits you may stand to gain from using probiotics on a regular basis. To help you understand these little-known facts, let’s get you some important information. The first interesting thing to know is that probiotics aren’t introduced to your body after you are born. Many people are under the belief that babies are born essentially with a clean slate. Then from there, build up their digestive tract, get them used to eating human foods, digesting various nutrients and so forth. This is not the case. Probiotics are actually present in babies when they are born – at least they should be. This will all be due to the mother’s habits before and during pregnancy. The more probiotic rich foods she uses, or whether she takes a probiotic supplement, will help to dictate whether or not her baby is going to possess these healthy bacteria. There is currently no research to support that there are any harmful probiotic side effects when used during pregnancy. In fact, it may help the pregnancy to move along much smoother. 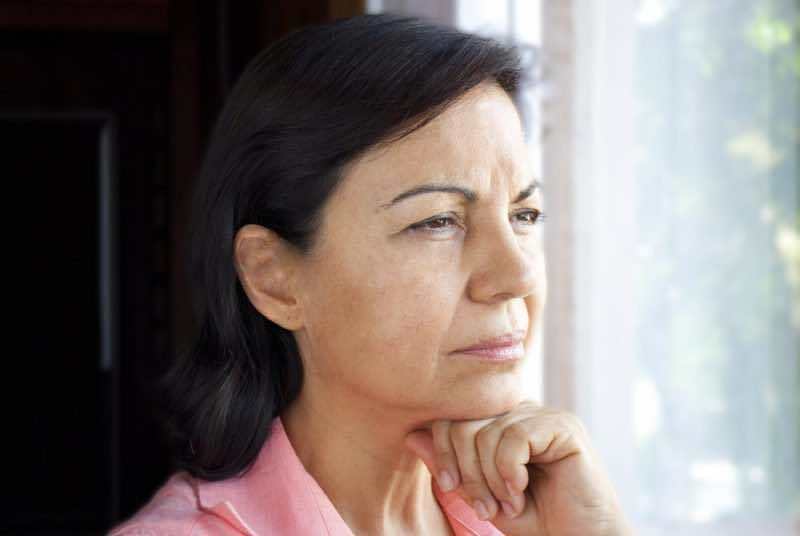 Those who are using probiotics are often going to notice a reduction in some of the unwanted signs and symptoms that many women do experience during this exciting time in their life. First, probiotics may help to reduce the signs and symptoms of preeclampsia, which includes things like high blood pressure, protein in the urine, severe headaches, vision issues, pain in the upper right belly, nausea, dizziness, and swelling in the hands, legs and face. If you’re a woman who’s currently pregnant and experiencing these things, there’s no question that you’d prefer to avoid them. In fact, there is a study that has been published in the American Journal of Epidemiology (1) that indicated women who consumed probiotics note that they have a 20% decrease in the likelihood of experiencing preeclampsia while those who consumed probiotics daily experienced a reduction by as much as 39%. If you are someone who is concerned about this issue, it really does make sense to get probiotics in your future. Another benefit that probiotics bring to the pregnant woman is the reduction in the risk of gestational diabetes. Gestational diabetes can happen to everyone, even those who are otherwise very healthy and would not normally be at a high risk of diabetes when not pregnant, so it’s definitely something to take care of. Those who are suffering from gestational diabetes have a greater risk of birth injuries. This could include being induced or having a C-section during delivery. There is also a higher chance that the babies born to mothers with gestational diabetes will have low blood sugar levels and may need to be put on formula supplementation right from birth. This can be problematic because it could discourage full-time breastfeeding as the baby may develop issues with latching as it should. Probiotic foods and supplements can help reduce your risk of all of this. Beyond birth, you definitely don’t want to stop with the probiotics either. If you take them during breastfeeding as well, they’ll help to prevent your baby from developing eczema, which can be quite common in newborns and infants. Finally, because probiotics help to boost the immune system of the mother and the mother is essentially feeding her baby from her own body, much of her own immune health will be transferred to the baby. So by taking probiotic supplements postpartum, it helps to keep you and your baby’s immune system as strong as possible. This may also reduce the likelihood of your baby experiencing colds and flus. As a parent, this is definitely something you want to avoid – if you enjoy any sleep at all, that is! The next surprising fact about probiotics that you’ll want to know is that there is a very strong connection between probiotic foods, supplements and brain health. Many people overlook the degree that what they eat and put into their body on a day to day basis can have a large influence on their overall brain health. But yet it very much can. There is a strong gut-brain connection and when your gut isn’t up to par, you are going to be feeling it in your brain. Those who are taking probiotic supplements on a regular basis often report they have much more stabilized moods (fewer swings, especially to the low moods), they are in a better, more positive mood overall, and they may also help prevent or manage depression if one is currently suffering (2). One large misconception that many have regarding mental illness is that we are in control. People think that those who are suffering from mental disorders simply need to ‘think themselves out of it’. Basically, they need to come to their senses and just stop the behavior. But there is much more to it than that. Psychological illness is very much a bodily condition just like any other disease is. With diabetes for instance, your insulin receptors are not working like they should, or your pancreas is not producing enough hormone as it should be. With conditions such as depression, the brain is not making enough of the right neurotransmitters and this can influence your thought patterns. So just like with a physical disease or condition where you are very much not in control over your healing process, the same can go for mental disorders as well. It’s not something that you can just turn on like a light switch and fix by thinking differently about things. There are actual physiological changes that must take place. Probiotics are one component to getting your brain on track from a physiological standpoint. If you can start on this, it’s one giant step in the right direction. Another point you’ll want to note is that probiotics are not just for human use either. We often view our lives in a bubble and forget that animals can benefit from many of the same nutrients and supplements we are taking. Fortunately, farmers are now realizing this and are more commonly making the switch to probiotics for livestock. The thinking behind this right now is the fact that antibiotic use in animals is growing rapidly with as much as 80% of the total antibiotic use in the US coming directly from animals. While this may seem fine for the animals that are taking it, the problem is that they become basically immune to antibiotics and transfer this to humans as well. When we eat the meat that has been subjected to all of these antibiotics, our body stops responding as well to these drugs and then when we seriously need them, it can present a problem. We can no longer get the help we need because our body is not responsive to the very thing that may help cure us. Enter probiotics. 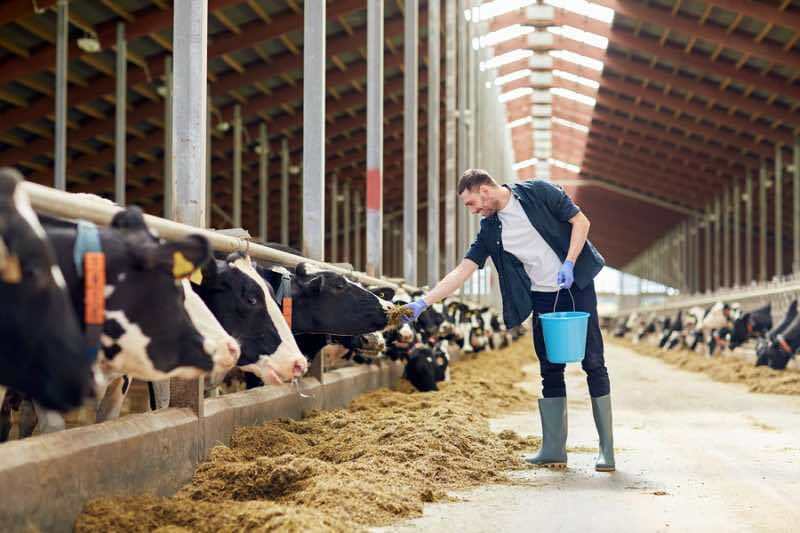 By switching over to probiotics for cattle and other livestock, farmers are able to help keep their animals healthy without resorting to antibiotics. Remember that half of the purpose of probiotics is to help kill off bad bacteria that have invaded the body. In doing so however, you are also killing off all the good bacteria as well. Unless probiotics are given, this good bacteria will not magically repopulate, thus you may be left with less than optimal levels. When animals are given probiotics to start with, their immune system is stronger so they are able to fight off the bad bacteria better from the start. Their overall risk of suffering is therefore lower as is the risk that they will have to use antibiotics as a result of it. One very notable benefit of probiotics that many people do not realize is that they may in fact help you put the brakes on cancer development. When you have an appropriate number of probiotics in your system, they can secrete anti-cancer chemicals, which can stop cancer in its tracks. 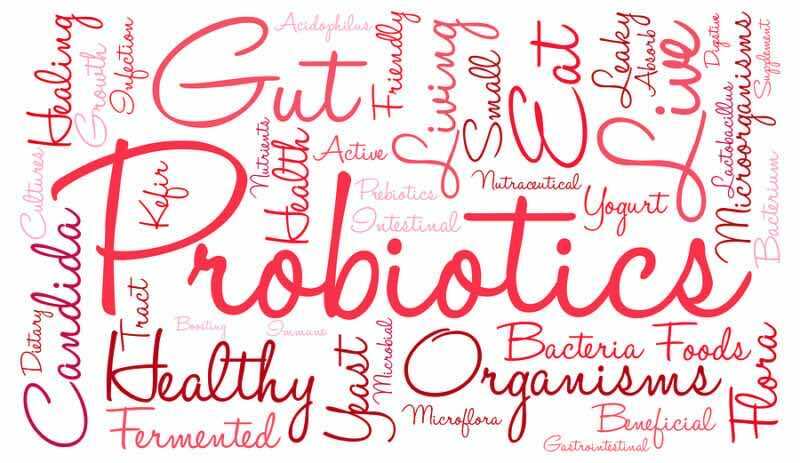 Studies have demonstrated that so far, it appears that probiotics may help to reduce the risk of particular forms of cancer along with other serious medical conditions including neurodegenerative diseases, heart disease, arthritis, as well as lupus (3). On top of that, patients who are currently suffering from cancer may benefit from probiotic treatment to help protect the DNA from oxidative damage as well as help to strengthen the immune system, as was noted in research published in the International Journal of Molecular and Cellular Medicine (4). Since one of the greatest concerns of those who are undergoing cancer treatment is immune health, this is very exciting news. 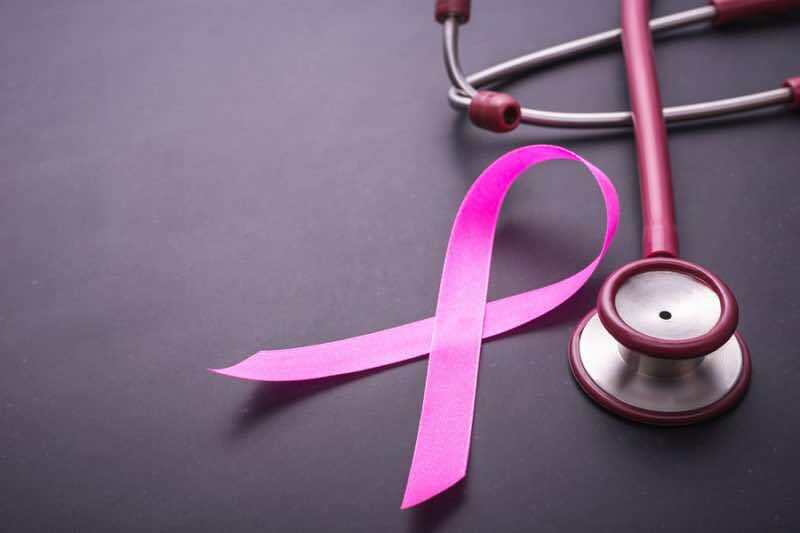 In some cases, patients who are suffering from cancer will not become critically ill due to the cancer but because of other conditions that have come on while their immune system is being compromised. By adding probiotics to your day, you may help to side step this compromised position. 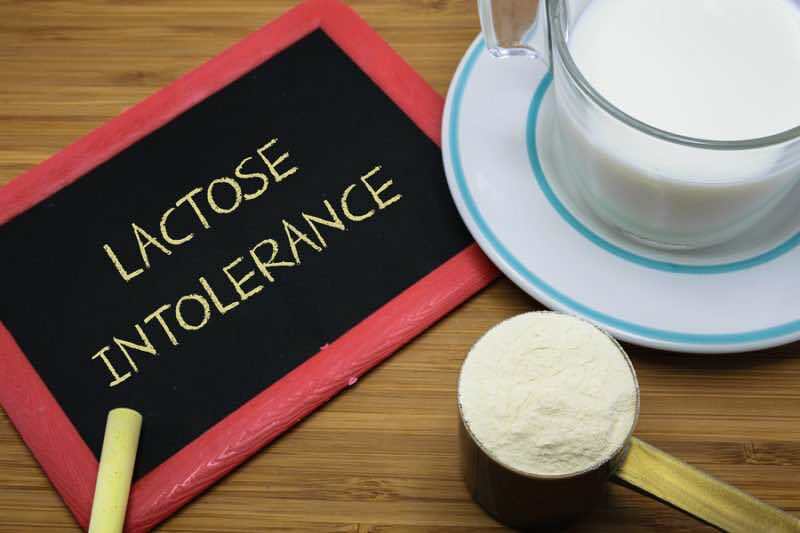 Dealing with lactose intolerance? If you’re one of the 65% of people who suffer from some degree of lactose intolerance, you avoid dairy products at all costs. This is a shame since dairy products are some of the healthiest foods out there. While it is important that you choose your dairy products wisely (cheese for instance, is not going to be your best bet), many healthy dairy products such as cottage cheese, Greek yogurt, and skim milk can be good additions to your diet and help boost your protein as well as calcium intake. There aren’t many sources of calcium as good as dairy in the human diet so if you completely eliminate this food group, your bones may pay the price. What many people do not realize though is that probiotics can help to relieve many of the symptoms associated with lactose intolerance and make it perfectly possible for you to consume these foods again. Research published in the British Journal of Nutrition has noted that there may be some merit to including probiotics in your daily nutrition plan. It shows that they may prove useful for alleviating the symptoms of lactose intolerance (5). 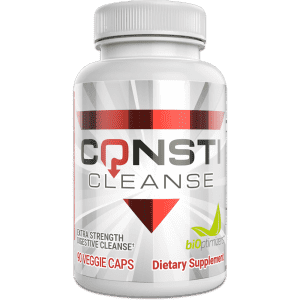 This also includes constipation relief if you are someone who often finds they get constipated, or goes the other direction and suffers from diarrhea after consuming dairy products. If you can couple your probiotic with a good digestive enzyme such as MassZymes, you’ll be doubly protected. 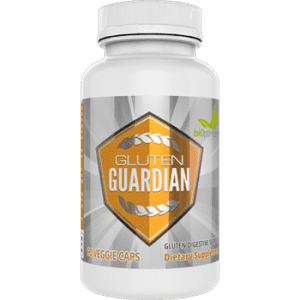 It’s been well documented that digestive enzymes may be a powerful tool in fighting off lactose intolerance symptoms (and any other food intolerances as well), so with these both working together, you likely will be able to consume dairy worry free. So there you have some of the unknown facts about probiotics you don’t want to be missing out on. There are very few, if any probiotic side effects to note but there are many advantages to including these in your diet plan. As such, it’s highly recommended that everyone, young, old, male or female get on a good quality probiotic. While you can choose to opt for probiotic foods, most people are simply not consistent enough in their consumption to benefit from these and as such, taking a supplement is a wiser choice. 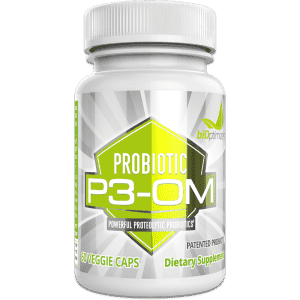 —-> Click here to read more about P3-OM, which is the most powerful probiotic supplement on the market. 1. Brantsæter, Anne Lise, et al. “Intake of probiotic food and risk of preeclampsia in primiparous women: the Norwegian Mother and Child Cohort Study.” American journal of epidemiology174.7 (2011): 807-815. 2. Cepeda, M. Soledad, Eva G. Katz, and Clair Blacketer. “Microbiome-gut-brain axis: probiotics and their association with depression.” The Journal of neuropsychiatry and clinical neurosciences 29.1 (2016): 39-44. 4. Motevaseli, Elahe, Ali Dianatpour, and Soudeh Ghafouri-Fard. “The role of probiotics in cancer treatment: emphasis on their in vivo and in vitro anti-metastatic effects.” International journal of molecular and cellular medicine 6.2 (2017): 66. 5. Goldin, Barry R. “Health benefits of probiotics.” The British journal of nutrition 80.4 (1998): S203-7.